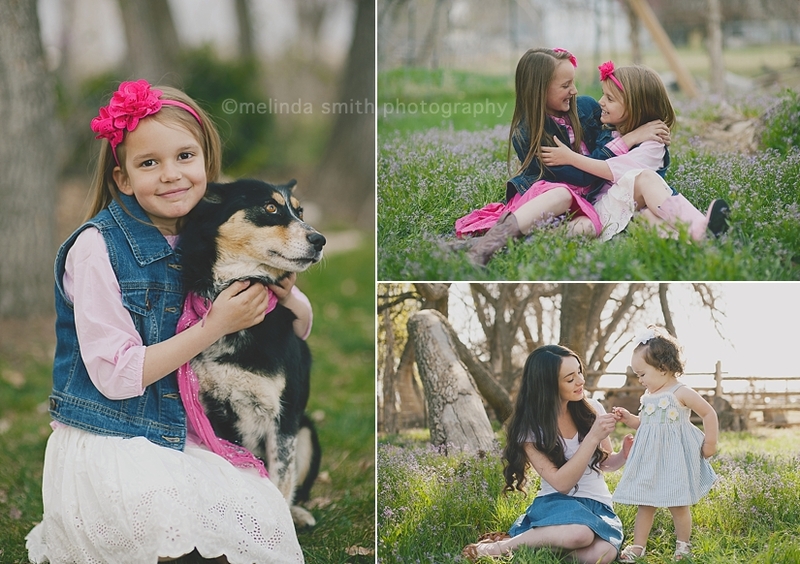 Melinda Smith Photography: Spring Minis! Images will be sent via Dropbox with a print release within a week from the session. Add $20 if you'd like a disc or a flash drive instead. 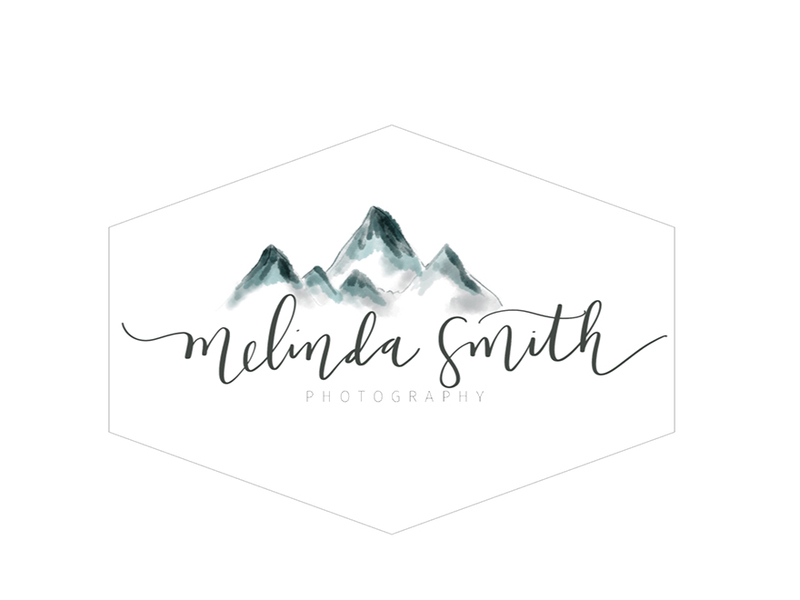 PLEASE EMAIL melindasmithphotography@gmail.com and let me know what day and the approximate time you'd like, and I'll let you know the closest time I have to your preference. Times and dates are first come first serve. If you contact me in any other way besides email, I may not get to your request in the same order. You will have 4 days to get full payment to me to secure your spot. Please don't send payment until we have agreed on a date and time. 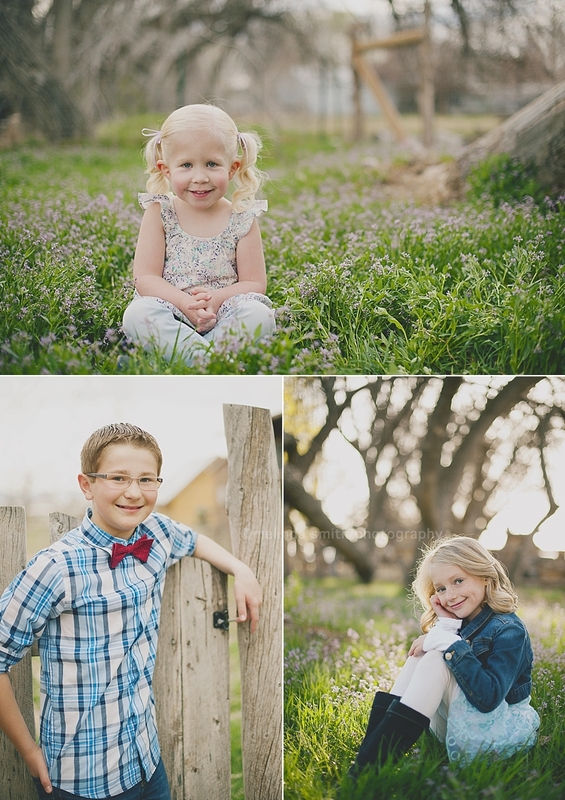 Mini sessions will happen under most weather conditions, so plan and dress accordingly! If I feel that it is impossible to shoot due to weather, I will reschedule you to another day. I cannot refund money or reschedule if you miss your session for any reason. I'm sorry!